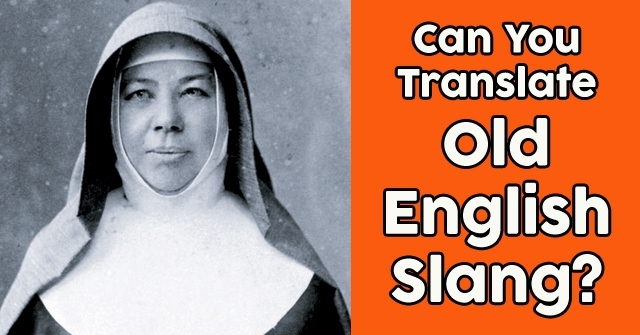 Can You Translate Old English Slang? 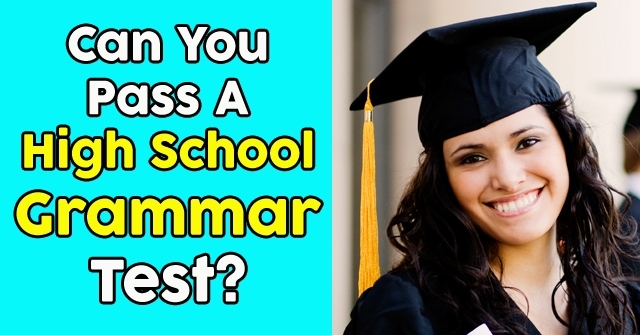 Can You Pass A High School Grammar Test? 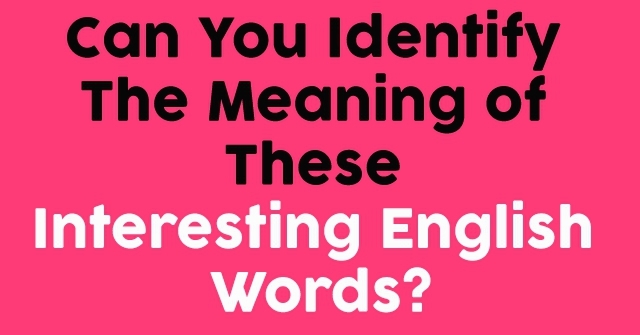 Can You Identify The Meaning of These Interesting English Words? 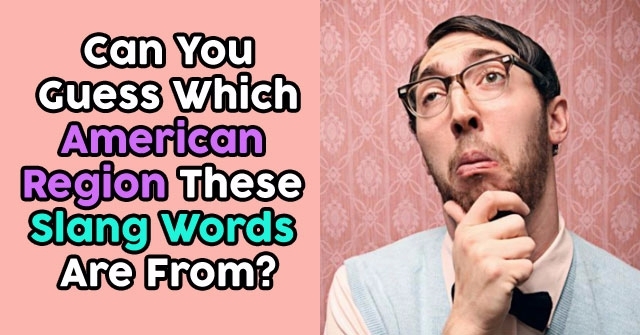 Can You Guess Which American Region These Slang Words Are From? 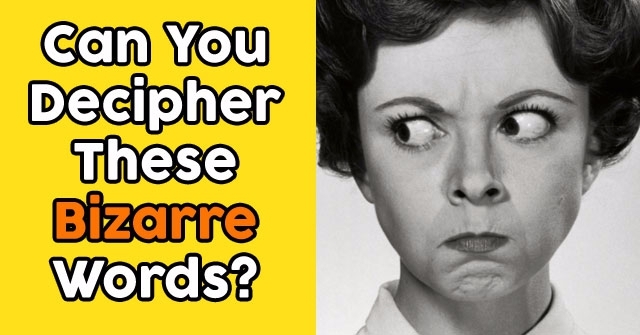 Can You Decipher These Bizarre Words? 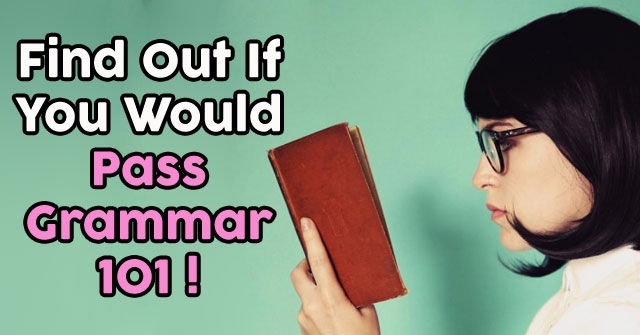 Find Out If You Would Pass Grammar 101! 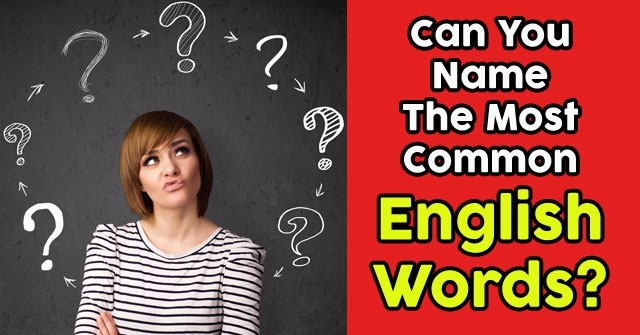 Can You Name The Most Common English Words? 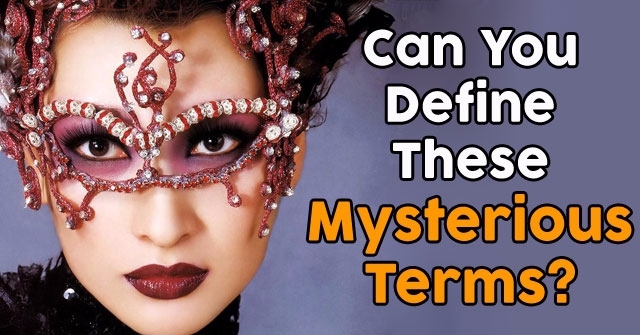 Can You Pass This Tricky Synonyms Test? 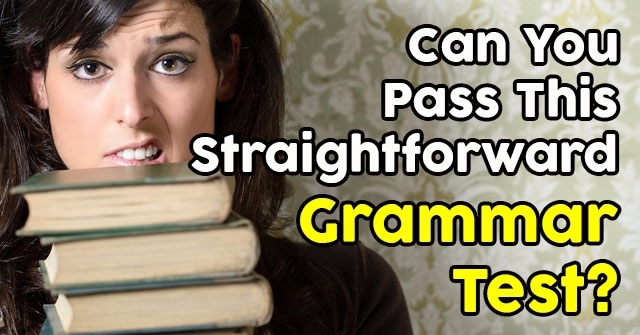 Can You Pass This Straightforward Grammar Test? 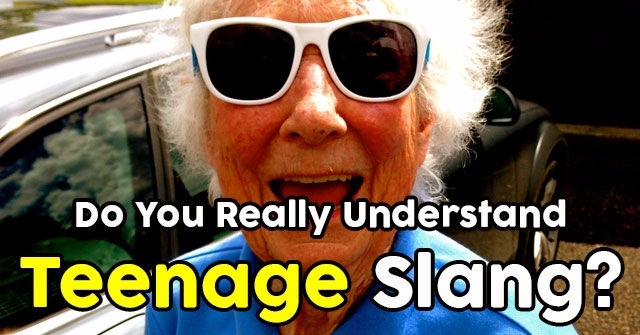 Do You Really Understand Teenage Slang? 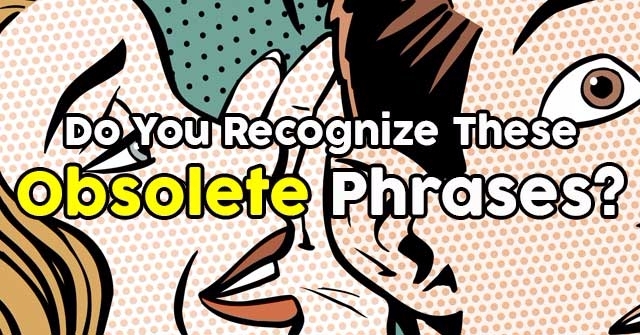 Do You Recognize These Obsolete Phrases?